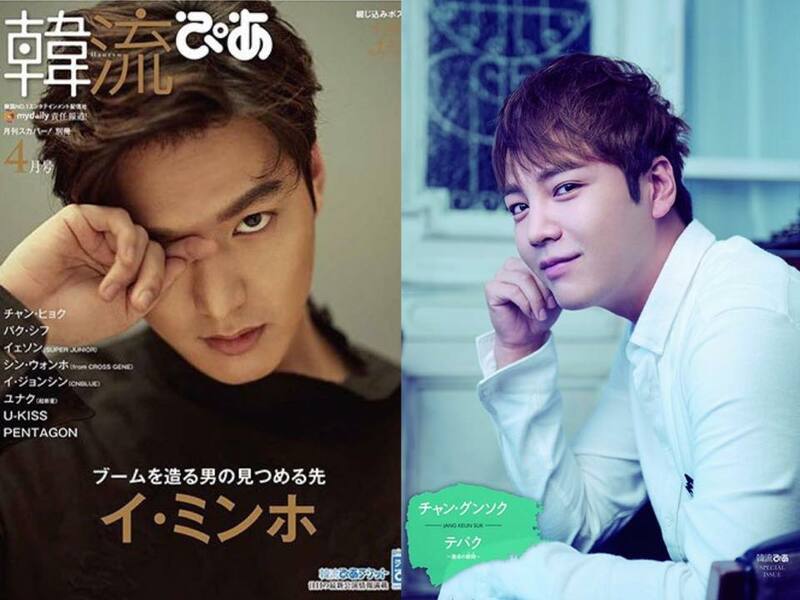 The April issue of Hanryu Pia has Lee Min Ho in the cover and will feature an interview and photos of JKS, releasing on March 22. 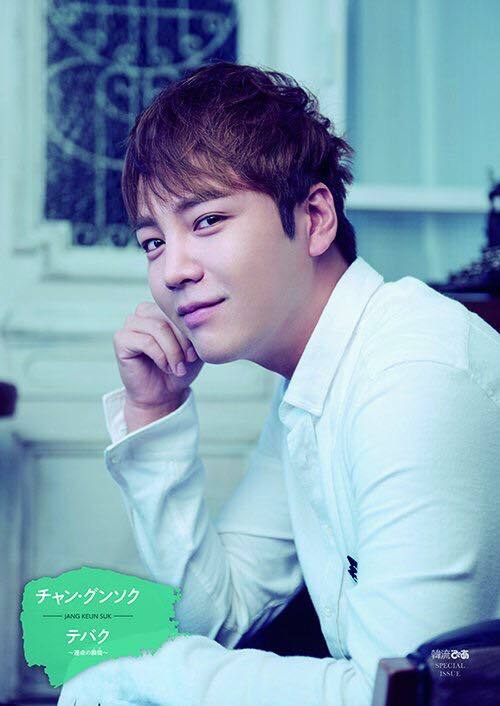 In addition, the Special Limited Edition comes wit JKS' VR video. See below for details.